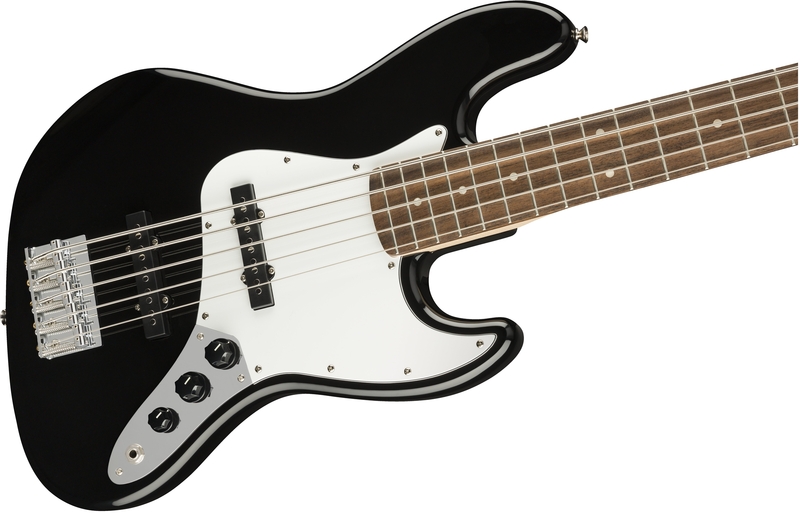 The Affinity Series™ Jazz Bass® V (five-string) is a value-priced version of the world famous Fender® Jazz Bass® guitar. 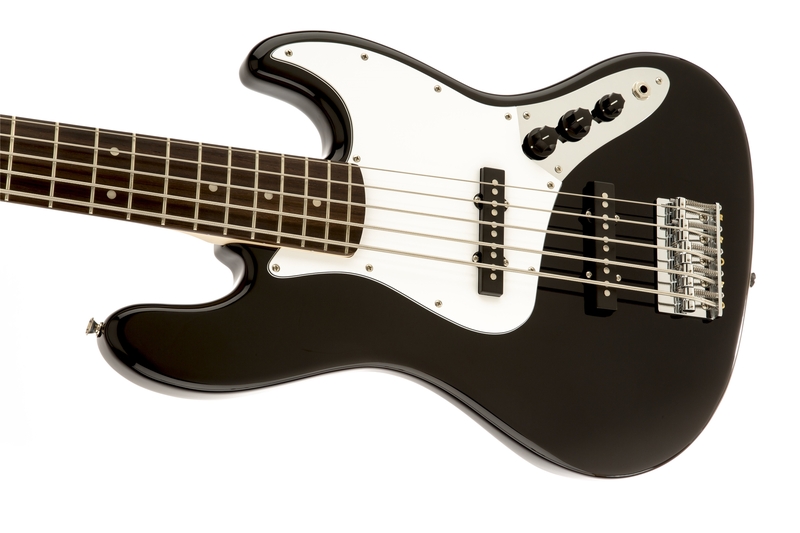 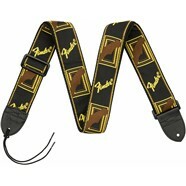 It has the look and tone that everyone knows and loves, at an ultra-economical price point. 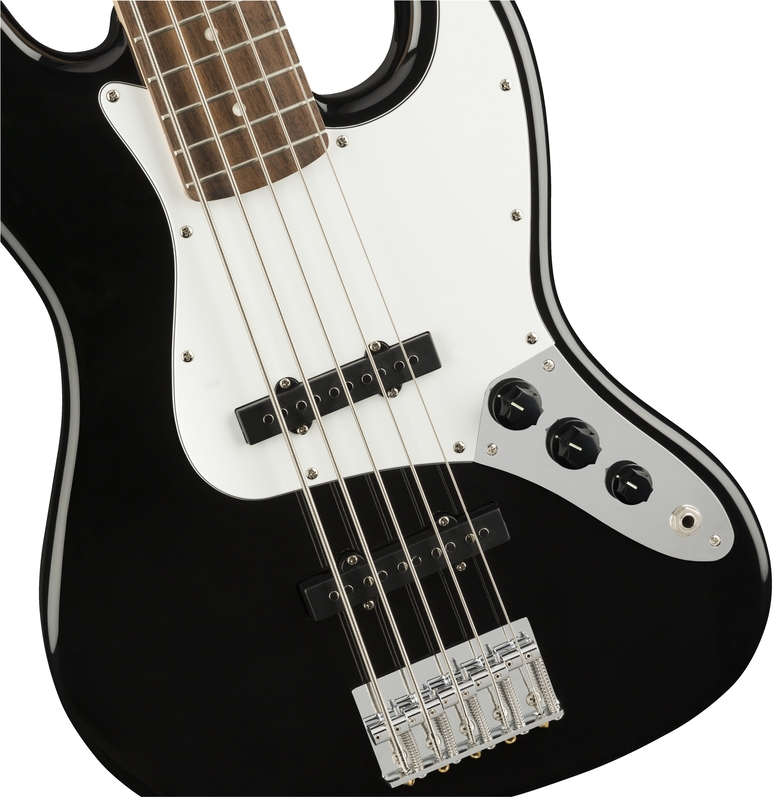 Ideal for modern bassists who require an extended low end reach, the highlight of this bass are the growling and punchy Jazz Bass V pickups. 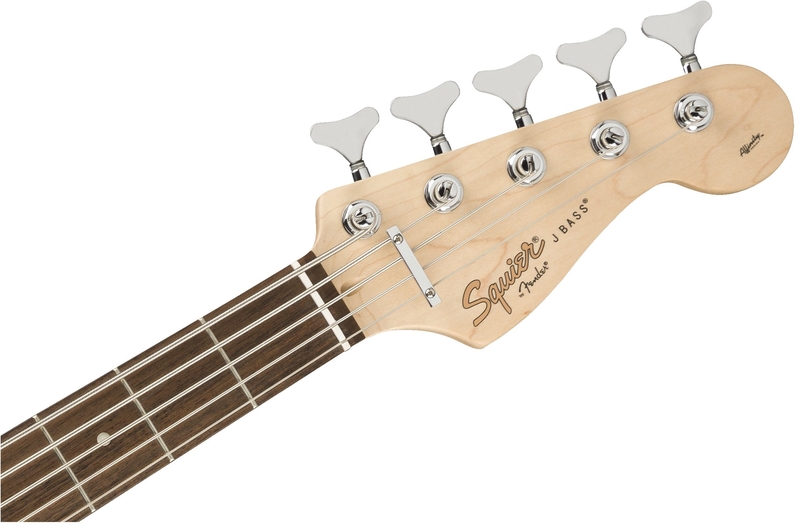 A strong one-piece maple neck enhances vibration transfer from the strings while the rosewood fingerboard offers an elegant cosmetic touch. 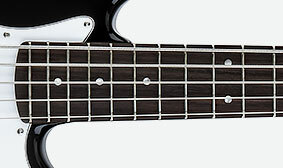 The single-coil Jazz Bass V pickups are designed to deliver modern tone and performance from five-string basses with famous guttural midrange and singing high end. 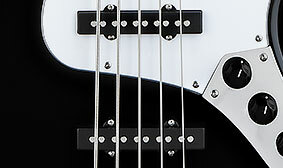 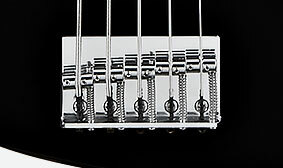 A top load bridge creates a slightly "slinkier" feel by reducing the break angle of the strings over the saddles. 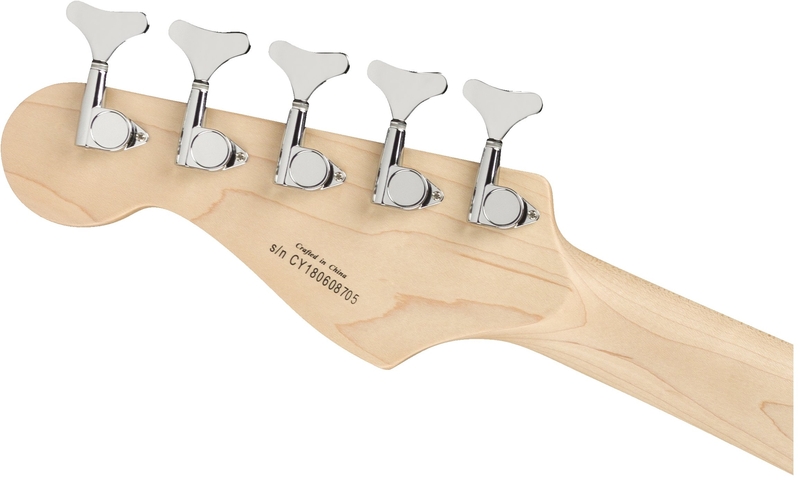 The individual saddles can be adjusted for precise intonation along each string.